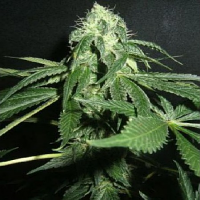 Pyramid Seeds second Autoflowering seed, based on a cross between Rudelaris and Indica, with the purpose to achieve bigger sizes and faster blooming; afterwards the mix has been cross-pollinated with our Tutankhamon to get a new Autoflowering variety with its own personality. 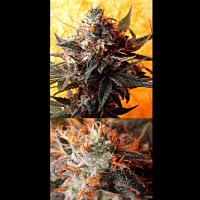 As an Autoflowering, this one is a plant of easy growing, suitable for beginners, and cultivation in reduced areas. Very appropriate and trouble-free for mid-season production. 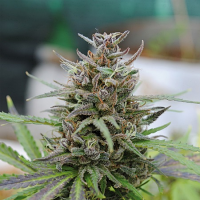 You’ll easily find a small space, either indoors or outdoors, to get this seed on its way to become a big quick plant, full of flavour and aromas. 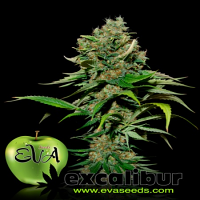 Type: Ruderalis 90% / sativa 10% Yield: 450 gr.